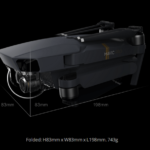 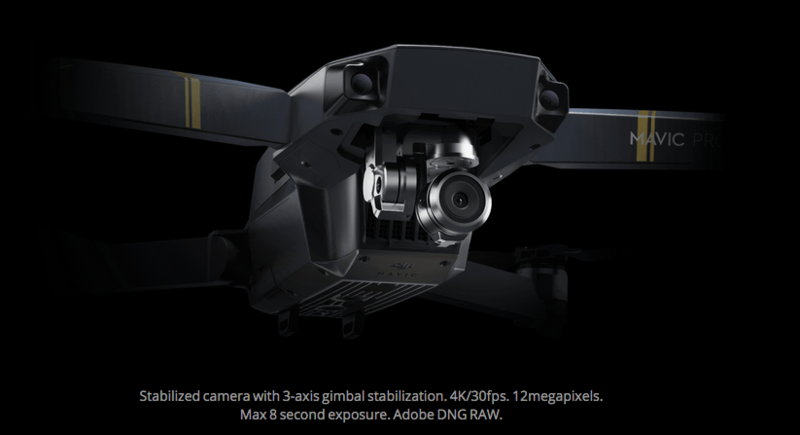 Whats the difference between the the Mavic & Phantom 4 drone? 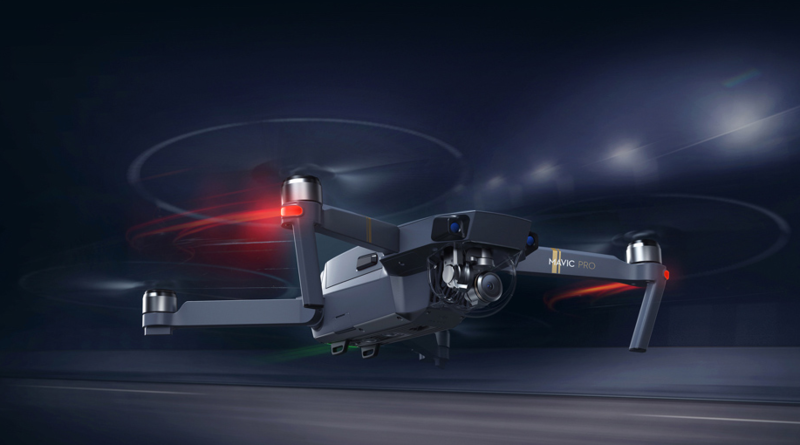 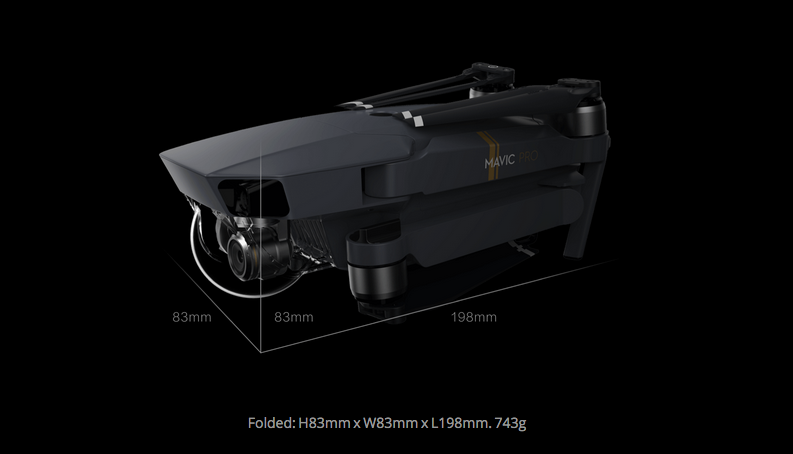 The Mavic is smaller, lighter, and easier to carry with you thanks to its foldable design. 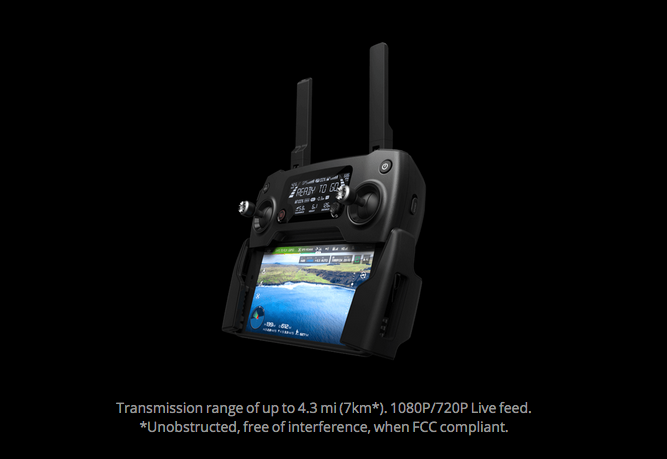 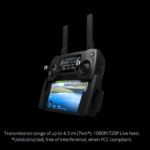 Its new OcuSync transmission system has a longer transmission range and 1080p resolution. 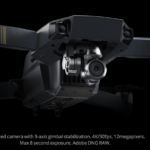 Due to its larger size, the Phantom 4 has a higher maximum speed and can withstand stronger winds.